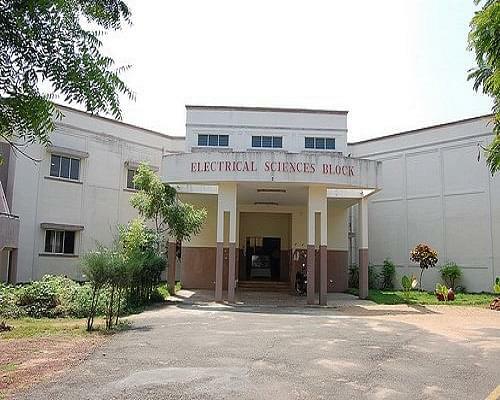 Currently I am studying final year Mechanical Engineering in this college. 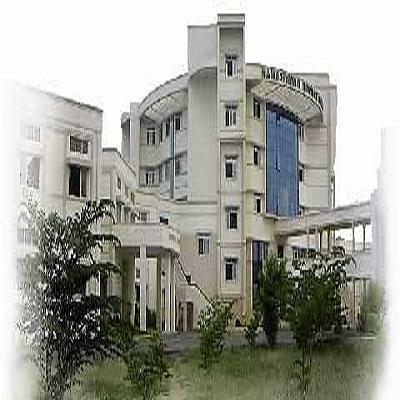 Overall our college is better in our surrounding based on communication and knowledge.If you are interested you can make use of our professors for future improvements. 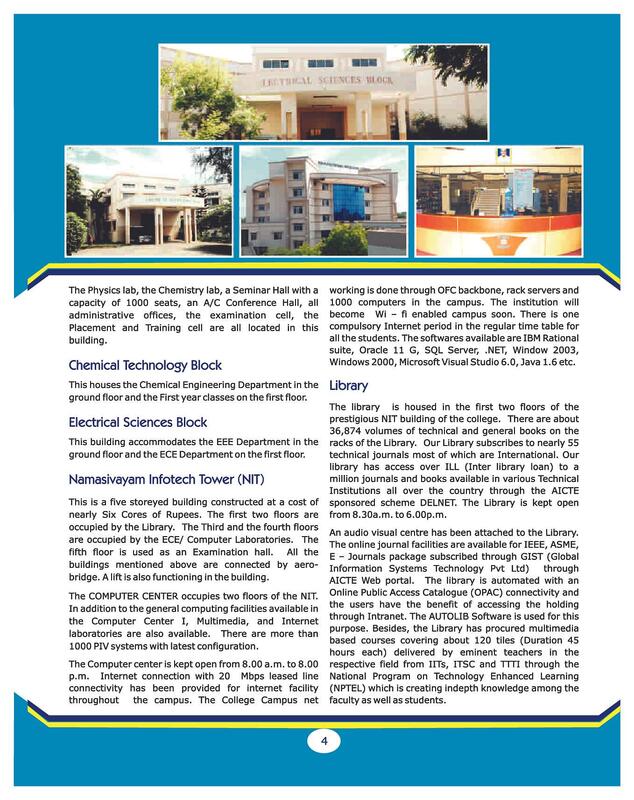 This is very good college in trichy Anna university.we were ssecond place in whole trichy university. 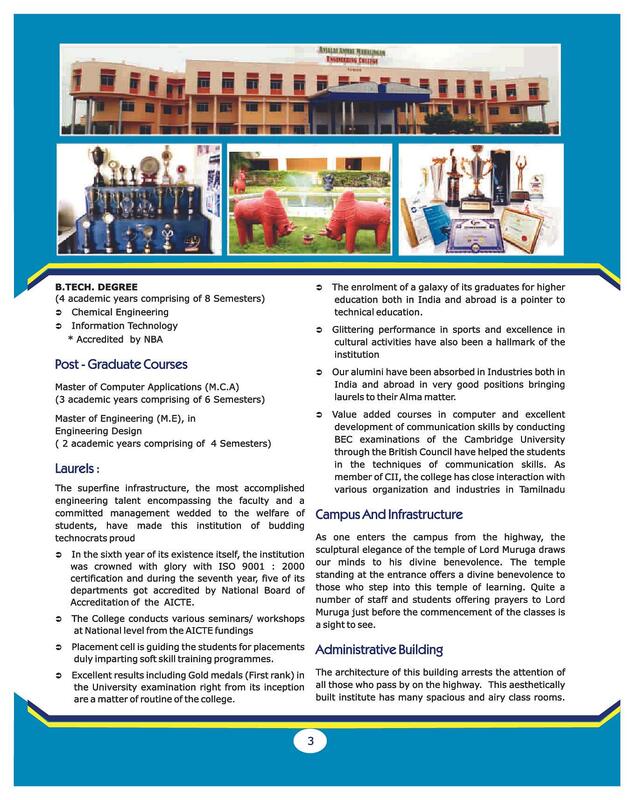 So we proud to say that my college was very gud. The good main lawn is pretty and gen eds are ok the bad feeling like I'm just another paycheck even after graduating this school they don't contact me or want anything to do with me unless they want money. There some problem's were goingon on administration level which indirectly affects some college name and extra curricular activities.All the staffs were treating students like friends and student at the time which one is needed. 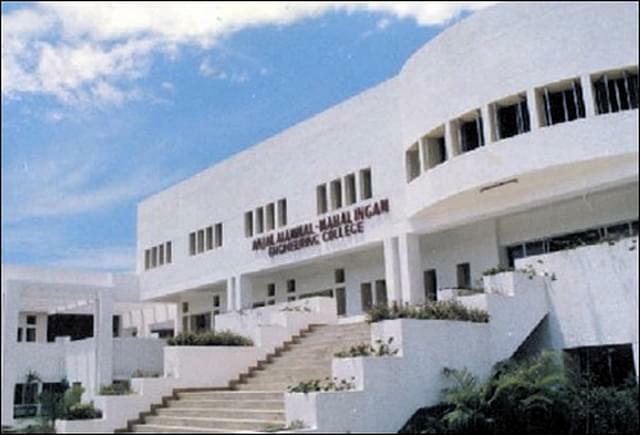 Anjalai Ammal-Mahalingam Engineering College (AAMEC), Kovilvenni was established in the year 1995 under the self financing scheme by the Mazdoor Welfare Trust. 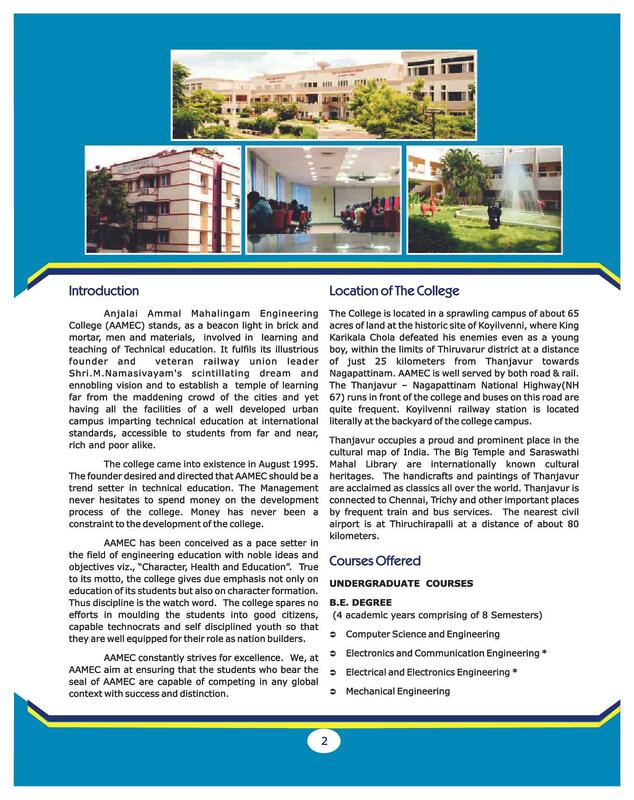 Objective of the college is to synthesise and analyse the potential needs of the society and the global market and to mould the rural youth to practice engineering profession with confidence, courage, competence and integrity, achieving continual improvement and universal acceptance. 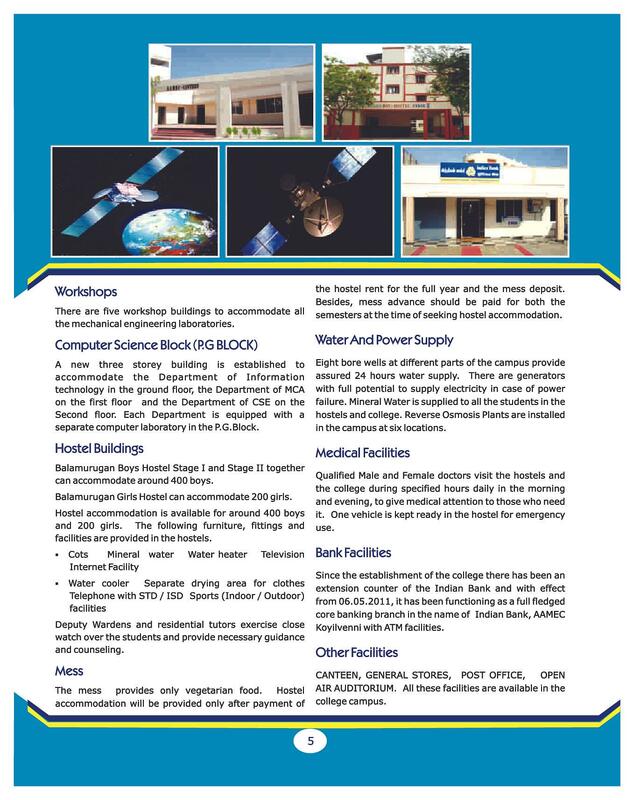 College is located in NH 67 highway. 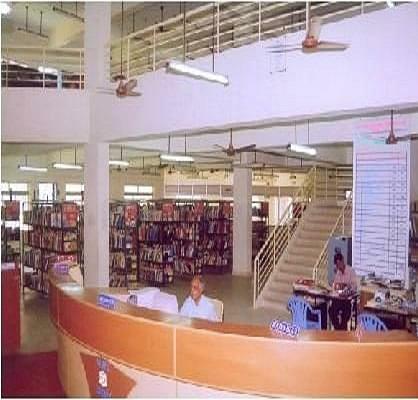 It has a railway station at back entrance of college too. Mechshatraz 2013 -It was a Technical Seminar organized by the college. TNPCEE my family members wanted me to become an engineer and so i prepared for this entrance exam and scored marks and gets thorugh merit. I joined using my 12th result. 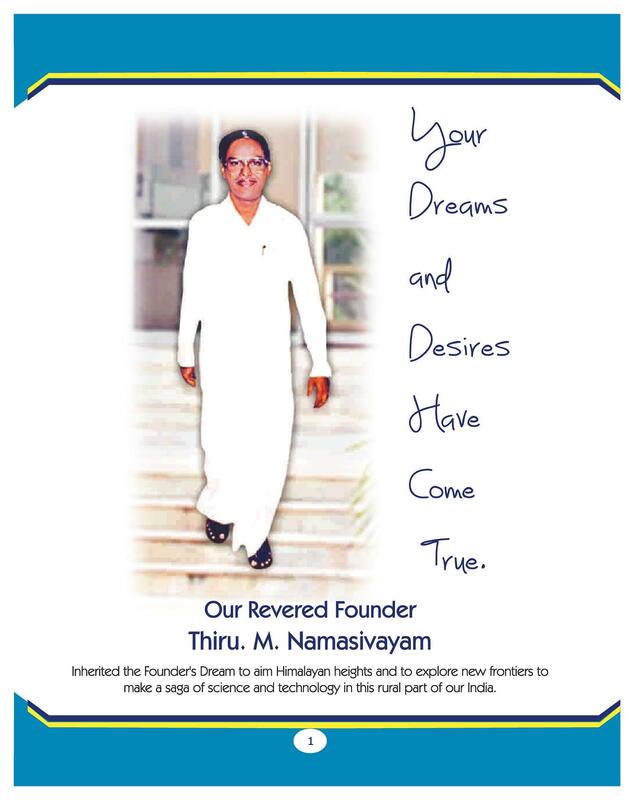 I thought to join another college near mannargudi. But my friend said that the teaching and behaviour of his college is better than the college i thought. So I changed my thought and choose this college.